The goal of this site is to help women survive divorce and rebuild their lives, offering help for every stage of the process. You'll find comprehensive information on the legal, financial, and emotional aspects of ending your marriage, as well as articles for starting over and rebuilding your life. You'll find practical strategies for coping with all areas of this uncertain time by reading through the following sections. 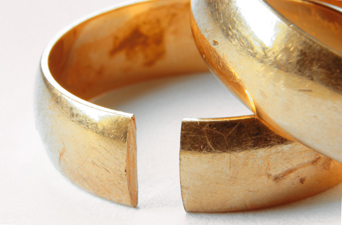 Everything You Need to Know About Divorce! Legal and financial strategies, with information on separation, mediation, choosing an attorney, and more. Discover mistakes to avoid, financial issues to consider when splitting assets and debts, and find out what your rights are not only during the legal process, but also afterwards. Information for each state, covering relevant laws, child custody, support calculators, as well as the professionals that practice in each state. 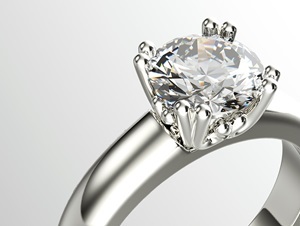 If you are the do-it-yourself type, you can find information on the best way to proceed and access the forms you need. There are forms you can download, online options, settlement agreements, manuals, name change kits, pension evaluations, etc. The book that walks you through the process of ending your marriage, from what to do before you ever meet with a lawyer, to signing the final papers. 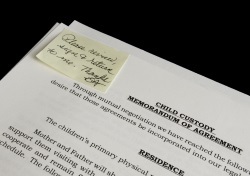 Find the information you need to know about child custody, child support, parenting plans, and dealing with children's emotions. It's not easy dealing with the heartbreak, overcoming the intense anger, or digging out from the depression. Get articles and advice to help you get back on your feet and heal your heart so you can trust and love again. Even though the thought of rebuilding your life might be scary, you can find inspiration and support for making this next chapter of your life even better. Get tips on adjusting to the changes and living the life you were meant to lead. Articles about the dynamics of relationships, including affairs, domestic violence, and dating again. If you're struggling to get back on your feet financially, you'll find solutions to help you take control of your money issues. There are tips on handling credit and debt problems, setting a budgeting you can live on, different ways to save money, and career tips to help boost your income. 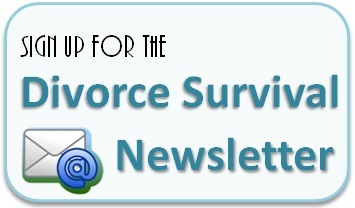 Sign up for our newsletter and receive information geared to helping you understand and survive what you will be facing. There are discussions about preparing for what you will be facing, dividing assets and debts, dealing with children's issues, and tips on starting over. 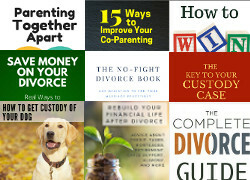 This section contains books on all aspects of ending your marriage, a message board, surveys, memorable and inspiring quotes, related resources, and more.